Protecting data in the cloud requires companies to secure the data itself but also to guard against cyber attacks, stolen credentials and more. Security specialist StratoKey is announcing what it calls the 'second generation' of cloud protection using behavioral analytics tied to defensive countermeasures, as part of an update to its core StratoKey Cloud Access and Security Broker (CASB) platform. It allows organizations to build behavioral analysis profiles that track specific user level metrics. These profiles are then tied into the StratoKey Countermeasure engine. When metrics within behavioral profiles are exceeded, StratoKey automatically enacts countermeasures to prevent the threat from progressing. "Cloud encryption gateways started life as dumb gateways that waved users through, providing they entered appropriate authentication credentials," says Anthony Scotney, founder and CEO of StratoKey. 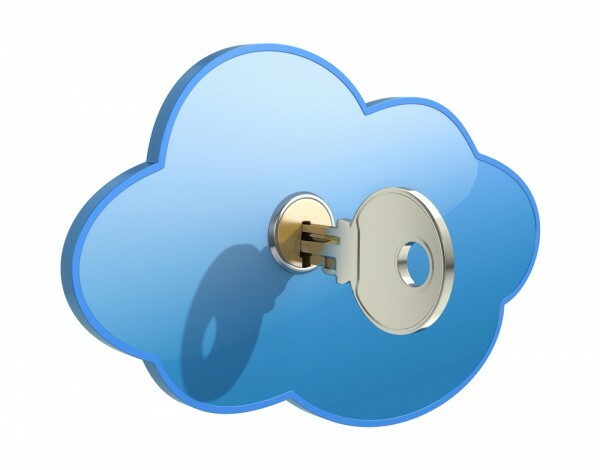 "The second generation of cloud encryption gateways (now known as Cloud Access Security Brokers) are defined by not only encryption, but by Behavioral Analysis, Monitoring and Countermeasures in a single solution that is flexible enough to support all of an organization’s cloud applications". Key features of the CASB platform include selective in-app encryption, identity aware authentication and cloud visibility though real-time monitoring and analytics. It also offers behavioral analysis and anomaly detection that are cloud and SaaS application agnostic. It meets the encryption requirements within HIPAA as well as guidelines regarding access control, including implementation specific details. More information on the latest CASB platform is available on the StratoKey website.